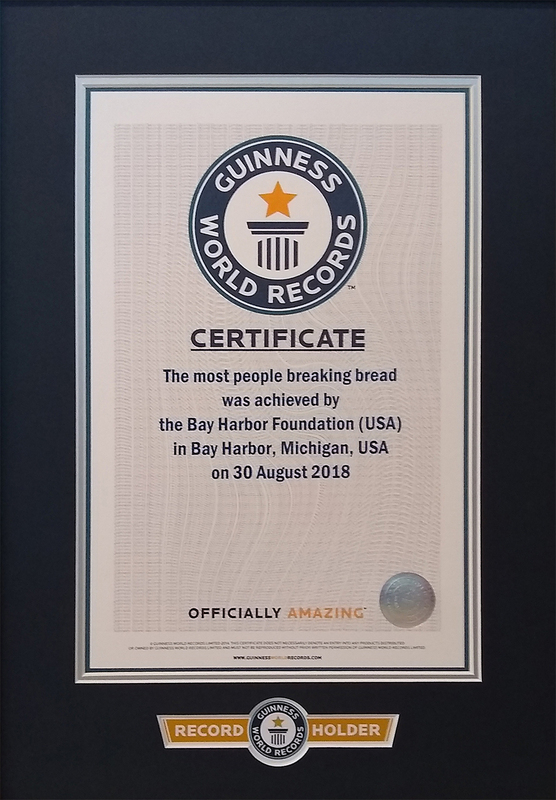 Bay Harbor to create a new world record for the Most People Breaking Bread! 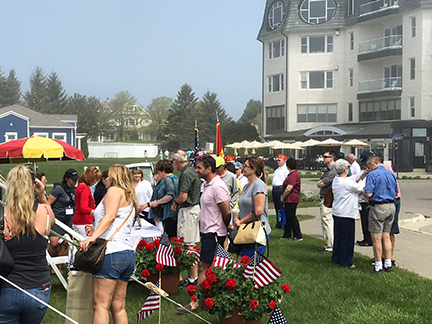 Thank you so very much to all of the 328 participants who joined us to break bread so to achieve this record, all of our generous sponsors and hardworking volunteers who helped make this event possible, and Guinness World Records for documenting our World Record achievement. Thank you to our wonderful local farmers who grew and raised the food for our meal. Bear Creek Organic Farm: Anne and Brian Bates dream of a sustainable future, where the arts, education, and organically grown food enrich their community. Bear Creek Organic Farm is Petoskey, Michigan’s first-ever 100% USDA Certified Organic Farm. 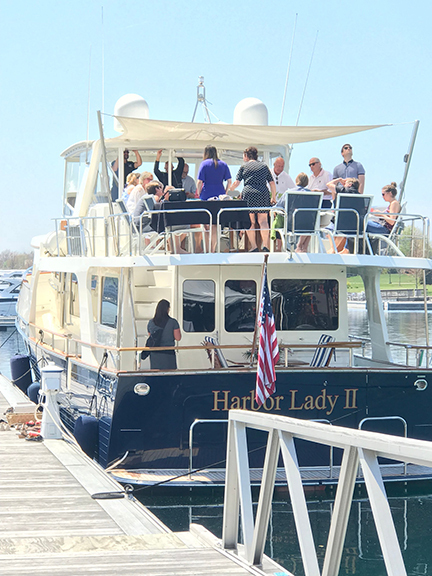 They were named 2017 Entrepreneur of the Year by the Petoskey Regional Chamber of Commerce. Bill’s Farm Market: The McMaster family has operated what is now Bill’s Farm Market for over 100 years. Over 20 varieties of flowers, 10 kinds of herbs, and a variety of vegetables are continually rotated through 29 fields. The farm is famous for their peaches-and-cream sweet corn. Bolt’s Farm Market: Bolt’s Farm Market is located between Ellsworth and Atwood. Russ Bolt, who has been farming his 200 acres since 1985, offers fresh seasonal produce and flowers, as well as home-raised beef cattle. His products may be found in local stores, as well as at their roadside market. 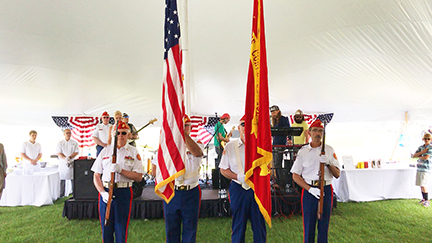 Coveyou Scenic Farm Market: Initially established as a homestead under President Grant in 1874, Coveyou Scenic Farm Market has transitioned from dairy and livestock to the production of organic produce. The farm offers local artisan creations, specialty foods, flowers, and soil. Open Sky Farm: Originally a 40-acre fallow hay field near Cross Village, Open Sky Farm became certified organic in 2015. The owners enjoy growing unusual and great-tasting varieties, and they believe that the best quality produce is the result of good soil. The farm offers a variety of CSA options. Spirit of Walloon Market Garden: Nestled alongside west shore of Walloon Lake, Spirit of Walloon Market Garden offers sustainably-produced vegetables, cut flowers, strawberries, and herbs. Farm Manager Rachel Cross has a degree in horticulture and strives to create farm systems that prioritize community health and crop diversity.